Mohamed Salah is the African Player of the Year 2018. For the second time in a row. South African Chrestinah Thembi Kgatlana was voted Women’s Player of the Year, and Super Falcons of Nigeria won the Team of the Year award. 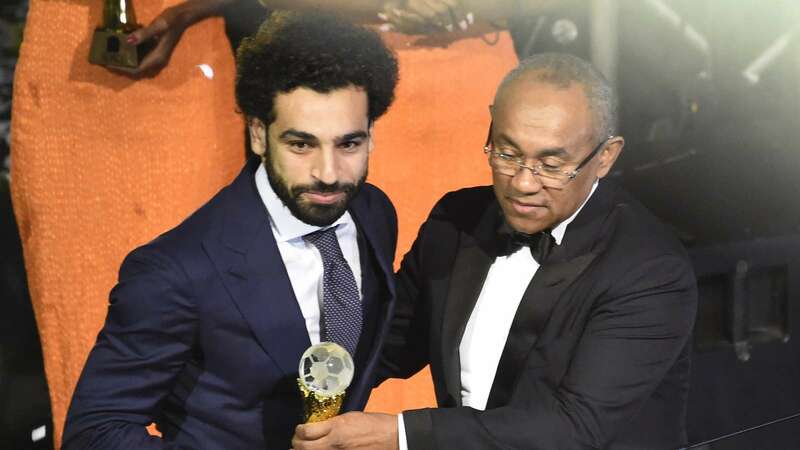 Liverpool hitman Salah has won the 2018 African Player of the Year prize ahead of Arsenal rival Pierre-Emerick Aubameyang and Liverpool team-mate Sadio Mane, claiming the prestigious award at Tuesday's ceremony in Dakar, Senegal. It's been a year I stood on this stage. This award is very big for me because I've been dreaming of it right from when I was little. I will like to dedicate this award to my country Egypt. And...and thank you. Also, South African Women's player Thembi Kgatlana won the 2018 African Women Player of the Year prize. Kgatlana was crowned the best women's player in Africa in 2018 after edging out Nigerian duo of Asisat Oshoala and Francisca Ordega. The South African had a tournament to remember as her country finished as runners-up at the 2018 Africa Women Cup of Nations in Ghana and secured a maiden Women's World Cup ticket. Super Falcons of Nigeria were named Women’s team of the Year 2018 beating South African and Cameroon to the award after lifting 2018 Africa Women Cup of Nations in Ghana a few months ago. And Mauritius named as the African Men National team of the Year. South Africa Women's national team coach Desiree Ellis win the Women's coach of the year award, while Morocco manager Herve Renard is the Men’s Coach of the Year 2018. Women's Team of the Year: Super Falcons of Nigeria.